A novel of deception…greed…and murder! The human heart excels at crimes even in the house of God when a pastor and his wife get caught up with the here and now. Game on as the intrigue builds. 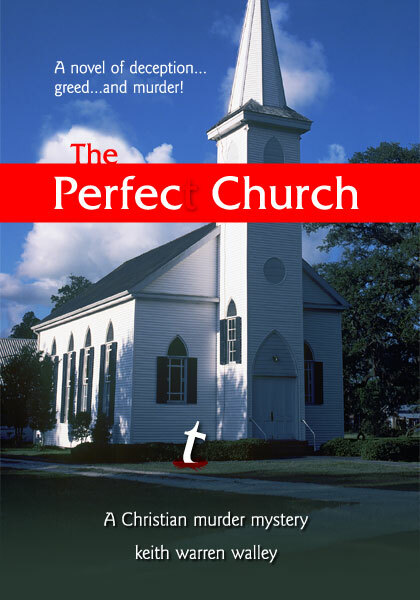 Scott Henry is a retired detective, and widower, who never expects to deal with crime in his first year as church administrator…at least not at the highest levels. But that isn’t his greatest challenge. 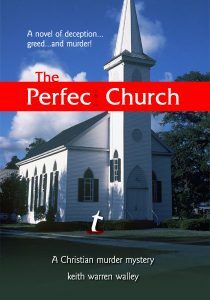 He is faced with a mysterious woman, a close friend of the pastor’s wife, with a bent for murder. And not least, there is his attraction to his assistant, Penny Gilmore, who is determined to maintain the independence she has worked so hard to achieve.